Recognizing a need for organized volunteer service in a rapidly growing city with ever-changing needs, 13 civic-minded women met in February of 1950 to make preliminary plans for the organization of the Tyler Service League. In May of 1950, the Tyler Service League gathered for an organizational meeting with its 13 sponsors and 32 charter members in attendance. The immediate goals of the organization were to serve and strengthen the Tyler community and to become a member of the national organization of the Junior League. On February 1, 1960, the Tyler Service League was admitted to the Association of Junior Leagues of America. Today, The Junior League of Tyler, Inc., with its 215 active and provisional members and 475 sustaining members, continues to be an organization of women committed to promoting voluntarism and improving the community through the effective action and leadership of trained volunteers. Its purpose is exclusively educational and charitable. To date, The Junior League of Tyler, Inc. has given back more than $7.5 million, and hundreds of thousands of volunteer hours, to better the community. This year alone, the League will contribute over 20,000 volunteer hours and over $290,000 to worthy community projects and endeavors. Check out our full service history here! The Junior League of Tyler, Inc. is committed to promoting voluntarism and collaborating with area organizations in order to strengthen our community and enhance the quality of life for all. The Junior League of Tyler, Inc. recognizes the importance of quality education for the well-being of every community, and to this end will support and strive to promote such education in our community. The Junior League of Tyler, Inc. is committed to assuring that children and adolescents in our community have the opportunities, services and protection essential for their optimal physical, intellectual, emotional, mental and social growth. The Junior League of Tyler, Inc. is committed to assuring that women in our community have the opportunities, services, and protection essential for their optimal physical, intellectual, emotional, mental, social and economic growth. 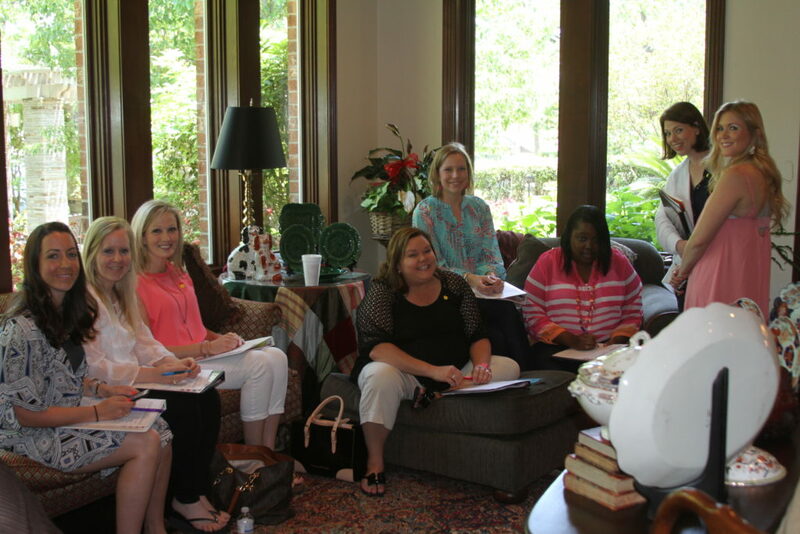 The Junior League of Tyler, Inc. is committed to improving the quality of life of the citizens in our community. The Association of Junior Leagues International is committed to ensuring that older adults have the opportunities and services essential for their physical, intellectual, emotional, mental, social and economic well-being, and will advocate to see that such opportunities and services exist. The Association of Junior Leagues International is committed to ensuring that children have the opportunities and services essential for their physical, intellectual, emotional, mental and social growth, and their economic well-being, and will advocate to see that such opportunities and services are provided. The Association of Junior Leagues International supports efforts to ensure that all people have access to an education that will provide them with the skills necessary to be productive members of our global society. The Association is committed to and will advocate for policies and programs to achieve that goal. The Association of Junior Leagues International promotes environmental awareness and encourages, through education, advocacy, and action, responsibility in the attainment of a safer, cleaner, and healthier environment in order to protect and preserve the quality of life for future generations. The Association of Junior Leagues International is concerned with the social, health, and economic consequences to individuals and society as a whole caused by the abuse of and addiction to substances such as illicit drugs, alcohol and tobacco. The Association is committed to the development of policies and programs which will provide education, prevent the problem, and/or treat those at risk and will advocate for these goals. The Association of Junior Leagues International is committed to eliminating violence by supporting programs and legislation designed to understand the problem, assist and protect the victims and work effectively with the abusers. The Association of Junior Leagues International supports and promotes voluntarism as an essential component of our society and will continue to take action which will ensure the effectiveness of the volunteer sector. The Association of Junior Leagues International is committed to ensuring that women have the opportunities and services essential for their intellectual, economic, social, mental, physical and emotional well-being and will advocate to see that such opportunities and services are provided. AJLI Governance Documents can be located at the AJLI Website .